Arrangements for every occasions: birthday, anniversary, boss’s day, new baby, get well, or just because. 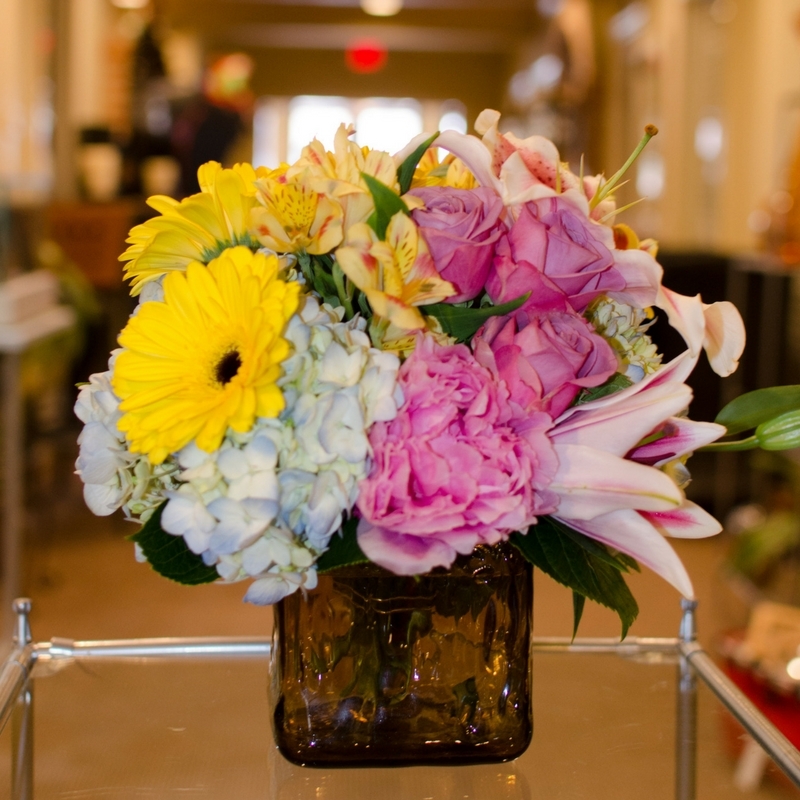 Flowers are a perfect way to brighten someone’s day and we have the perfect arrangement for you! 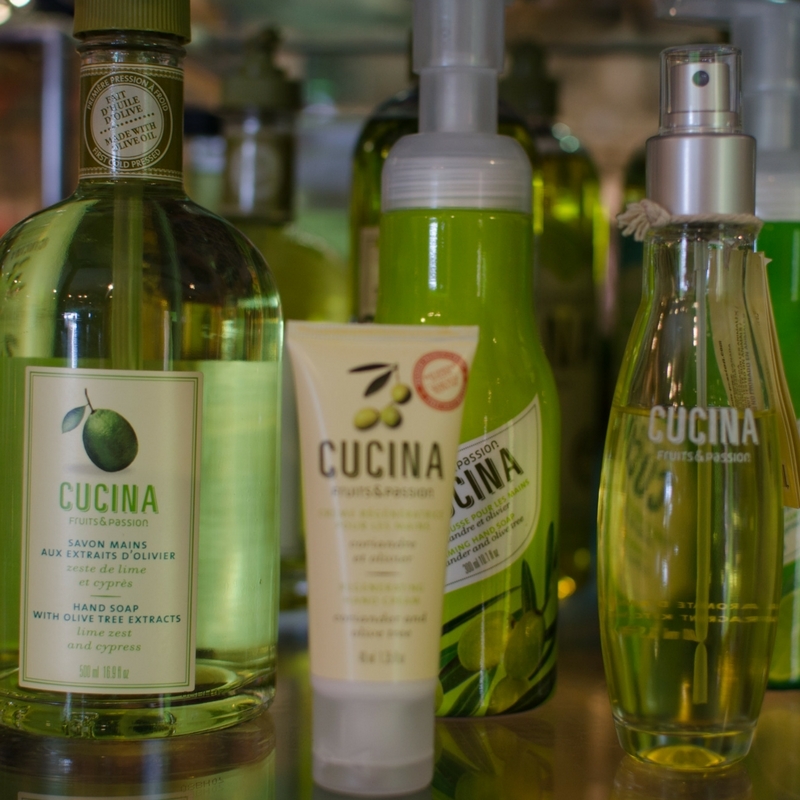 At A Twist of Lime we have just the right gift for that special person. From hostess to birthday–we have you covered. Come by to shop today! Cards are a great way to tell someone how you feel and make them feel special. We have a wide variety to suite any personality. Funny or serious–you’ll find the perfect card! We have unique wares from vases to candles to necklaces. Plus, we offer one-of-a-kind accessories for gifts or home accents. Stop by and pick up that special item that’s sure to brighten a day. Make everyday extraordinary by adding a twist of lime! Brighten a room, lift your spirits, or create a romantic setting–flowers make everyday an occasion. Whether you want to give a unique gift to someone else or simply treat yourself, you can select beautiful flowers from our studio cooler or have one of our talented designers create just the right arrangement to fit your mood. Stop by the only flower shop in downtown McKinney! Funky, fresh, and fun gifts and products for anyone in your life! Birthdays or holidays we have the right item for you! With our unique wares–from vases and candles to necklaces and one-of-a-kind cards–A Twist of Lime offers you plenty of options for gifts, accessories or wonderful treats for your home. Come by our store to shop, browse or admire all the wonderful arrangements and items that will make every day one to celebrate. Arrangements for everyday. The options are endless, so stop by or order online today! Vases, candles, necklaces, and cards–we have just what you’re looking for! Come by and shop today!